Back in the day, the white undershirts were known to be attires for those who are athletic. However, this has really changed and everyone can wear an undershirt to their place of work or any occasion, for that matter. There are so many designs of the men’s undershirt and one may wonder which would be the best option. The NGwear undershirt is a must-have as it is sweat proof and will keep you fresh and dry all day long. There are some men who wonder if they really need to wear undershirts. Well, the answer is yes, especially with our sweat proof undershirt as it will block the sweat, and prevent the yellow stains from getting your clothes. This will also give you more warmth if you live in areas that are significantly cold. When shopping for an undershirt, you will need to find one that is of high quality. You should be able to enjoy a whole range of benefits as a result of the undershirt that you have. It is worth noting that the undershirt will have direct contact with your skin and this means that it should be comfortable and hygienic. You do not want to end up with an undershirt that causes irritation and great discomfort to your skin. Most importantly, the undershirt should be absorbent so that it can withstand moisture and sweat, keeping your body dry all through. Not every undershirt will meet this threshold and as such, this guide will help you find the best undershirt. The first thing to look for is an undershirt that fits you perfectly. You want one that will fit tightly to your body and be comfortable. This means that when you have an undershirt, it should not be visible or cause your outer clothes to appear crumbled. You should go for the slim-fit undershirts. 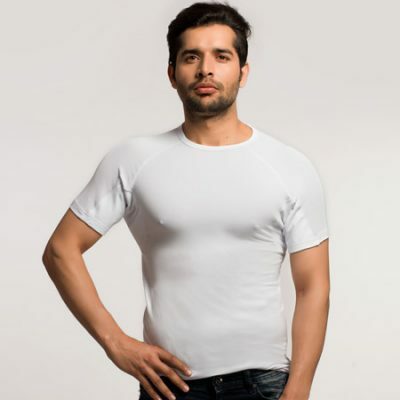 At NGwear, you will be able to choose from the various designs of our slim-fit undershirts. These are close-fitting and feels like there are an additional layer to the skin. The second bit is checking the material that has been used to make the undershirts. While the cotton undershirts may appear to be a great choice, you need to find something that is much better. 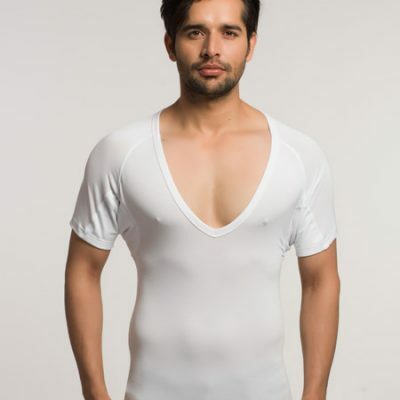 For instance, when you choose our undershirts, made of micro modal fabric, combined with spandex, you will truly love them. Unlike the cotton shirts, these are fully absorbent and as such, you will not need to worry about sweating and moisture on your body. The spandex makes the undershirt stretch and as such, it has a very tight bond that allows it to last long. The texture of the material feels soft and you will be able to breathe better. Even if you have a sensitive skin, you will not have to worry about any reactions as this is a material made of natural fiber. These would two of the most important factors to consider when looking for the ideal undershirt. As long as you can get this right, then you can be sure that you have landed on a high quality undershirt. Fabric: The fabric should feel soft on the skin and this is one of the ways to ascertain that the undershirt is made of long fibers that will hold up for a long time. 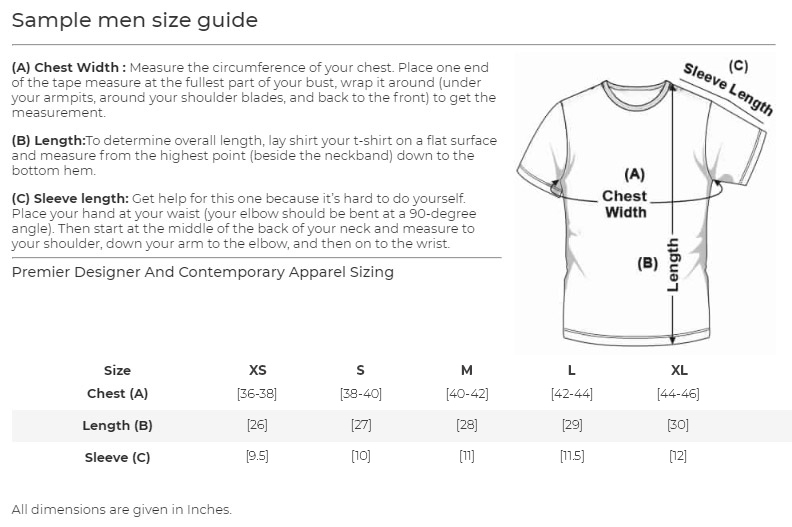 Thickness: You can easily check the thickness of the undershirt by holding it up to the light. If the material allows a lot of light to pass through, then this could be an indication that it will not last long. Piling Signs: Before committing to buy an undershirt, you should look out for any signs of any piling. This may not be visible from the onset and may start to show after a while. As such, if there some loose fibers when the shirt is still new, you should shun it completely. Stretch the Shirt: You should pull the shirt so as to test the quality of the fabric. High quality shirts will not separate when you pull them. However, if you spot that there are threads that are visible, and gaps are created by pulling the undershirt, then stay clear, as it would be of poor quality. When you choose to buy the NGwear undershirt, then you can be sure that it is the only one that you will need for a very long time. Our undershirts are sweat proof as they are made from micro modal fiber. This means that they will absorb all the sweat, which protects your expensive shirts and tops. You will no longer have to worry about sweating as there are sweat shields in specific places to block the sweat and moisture from getting to the outer clothes. You can be sure to stay dry and fresh at all times, which gives you a whole lot of comfort and confidence.